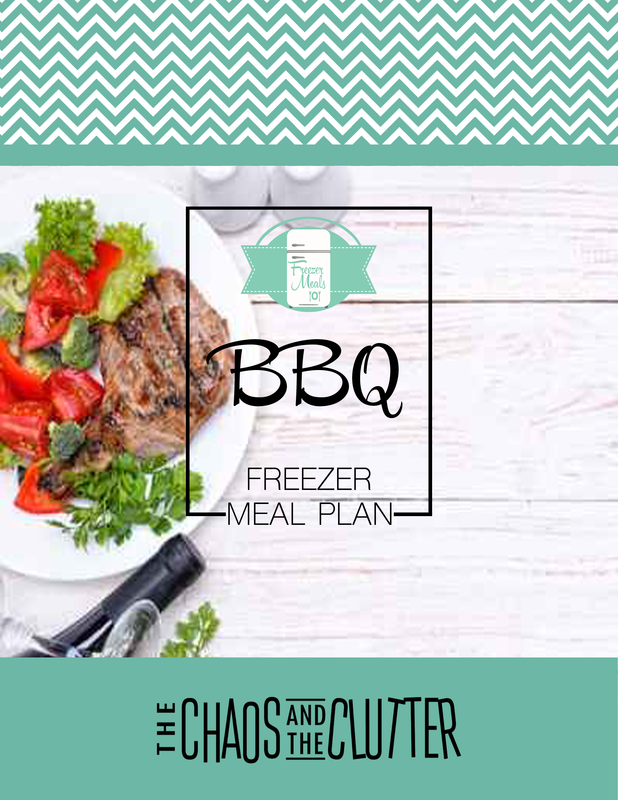 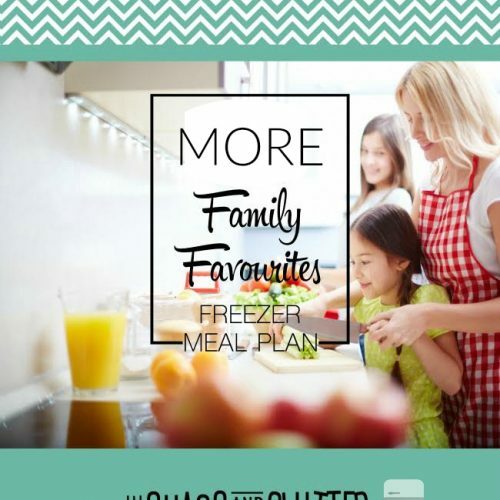 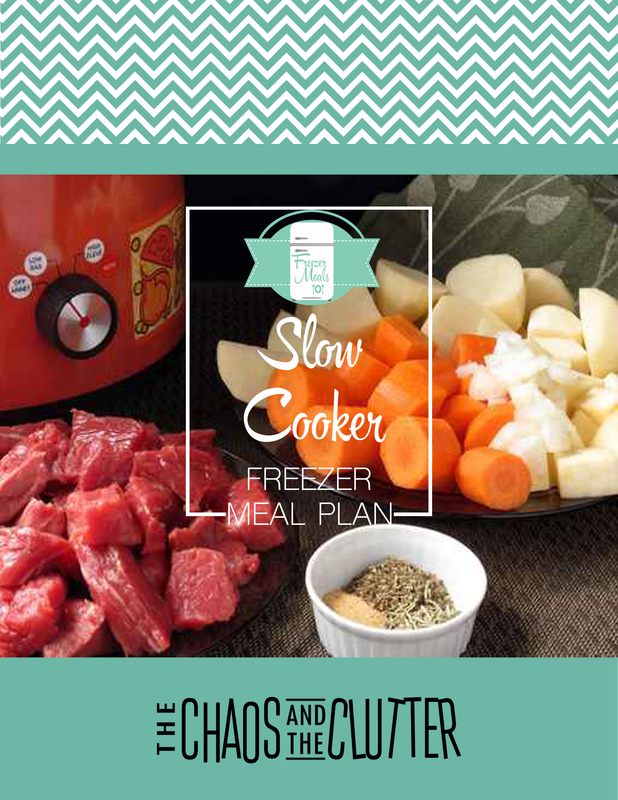 The BBQ Freezer Meal Plan includes 5 BBQ recipes, prep list, shopping lists, and printable labels. 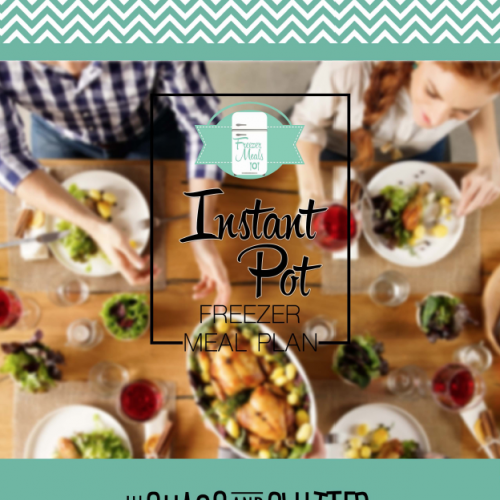 The recipes in this plan include Jamaican Jerk Chicken, Ginger Soy Salmon, Honey Mustard Chicken Burgers, Texas Style Ribs, and Marinated Steak. 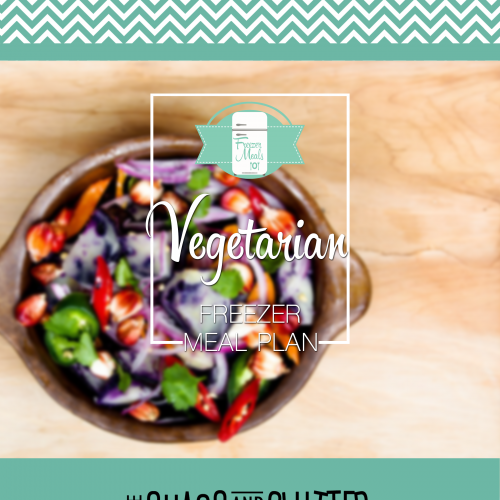 There is also a bonus recipe for Mango Avocado Salsa that can be made fresh to serve with the chicken or salmon.